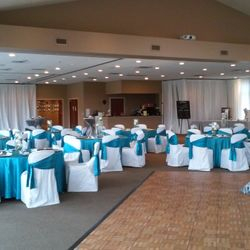 Lincoln Hills banquet facility offers the finest destination for your wedding or private party in the four county area. 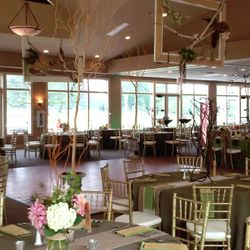 With views of beautiful Lake Michigan and Lincoln Hills golf course, our facility accommodates up to 280 people making it the perfect venue for your wedding, banquet, or convention. 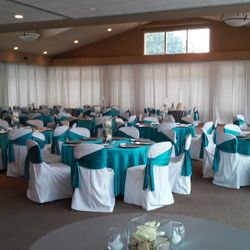 A portable dance floor and fully stocked bar offer flexibility to best meet your needs. Smaller dining rooms are available for private parties and business meetings. All rooms are equipped with projector screen, and audio visual equipment. 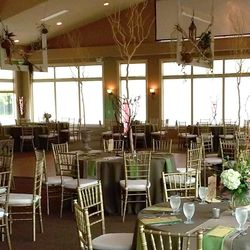 Lincoln Hills offers an onsite Special Event Coordinator for complete party planning and assistance for your special event. Service and dining offerings are tailored to your requests by our Executive Chef. 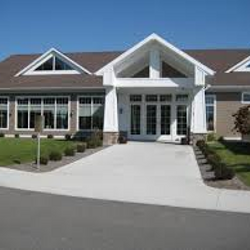 Venue Amenities: Projector Screen, Audio System, Cake Cutting, Event Planner, Outside Patio. Catering: Chef prepared food in-house. 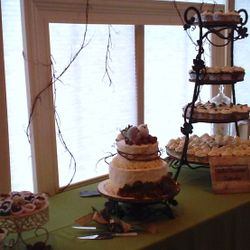 Wedding cakes allowed from outside certified vendors. Alcohol: Purchased only through Lincoln Hills. 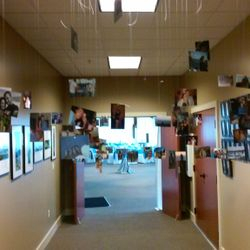 Ceremony Area: Three outside locations. Dance Floor: Potable dance floor included with Great Room rental. 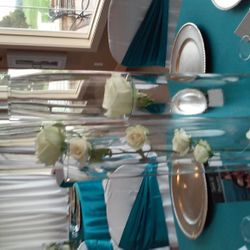 Linens: Standard white table linens provided with Great Room rental. 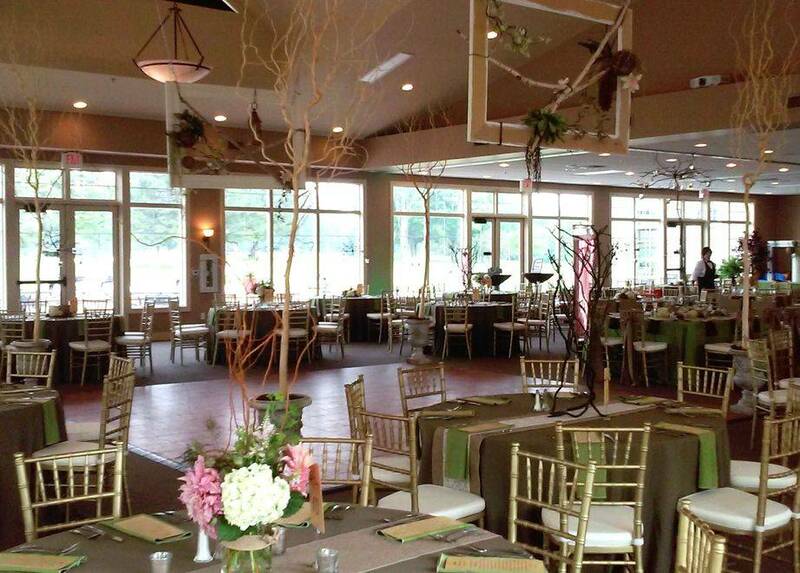 Tables and chairs: 200 banquet chairs, tables, chairs included with Great Room Rental.